A new boat, Goonanga, is joining the existing fleet of five pilot vessels that service the Port of Gladstone, Port of Bundaberg and Port of Rockhampton. Gladstone Ports Corporation (GPC) acting chief executive officer Craig Walker said the vessel was a much anticipated addition to the fleet for the Gladstone Marine Pilot Services, a wholly owned subsidiary of GPC. “The Goonanga is a Pantocarene-designed self-righting Australian-built pilot vessel that will deliver a higher level of safety for our pilots and ease of operation whilst improving efficiencies,” Mr Walker said. 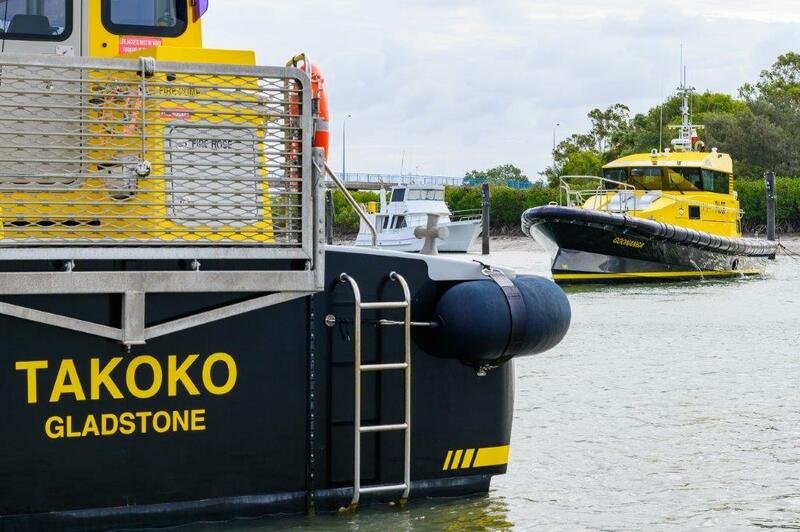 “This state-of-the-art pilot vessel is leading the fleet for pilot launches in Queensland. We are grateful to have Goonanga join Takoko, as an additional modern vessel assisting us in servicing port operations.